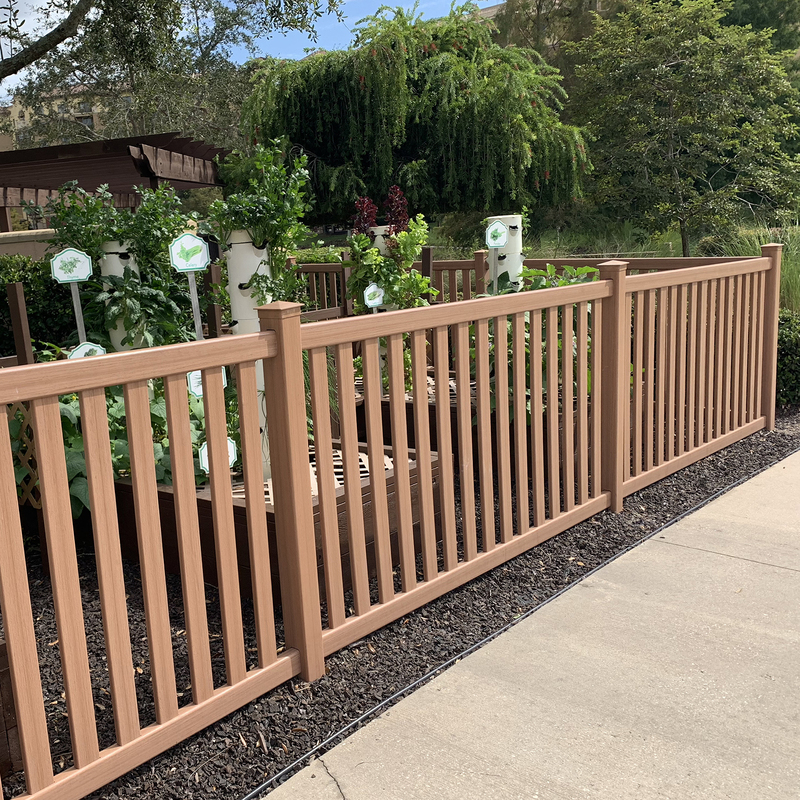 Baron Select Cedar Vinyl Fence by Bufftech | Discount Fence Supply, Inc.
Bufftech is the only fence manufacturer to offer ColorLast fade protection. 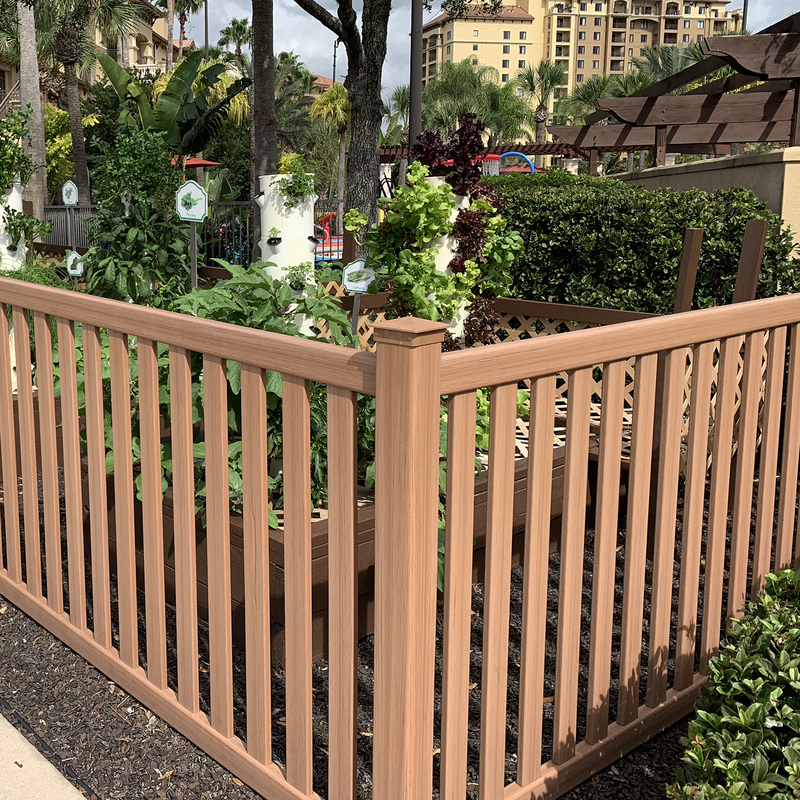 This exclusive feature on our Clay color fence provides superior color retention and longer-lasting color when compared to competitive products. Bufftech lexington privacy fence is backed by outstanding lifetime limited warranty coverage, including our exclusive SureStart protection. SureStart covers warranted repair and replacement costs - including labor - for a period of five years after installation. 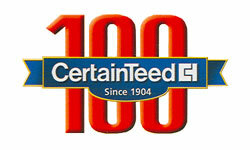 CertainTeed's limited lifetime warranty protects the homeowner/consumer from manufacturing defects. Your vinyl fence will be free from peeling, flaking, blistering, and corroding when used properly. Fussy neighbors? 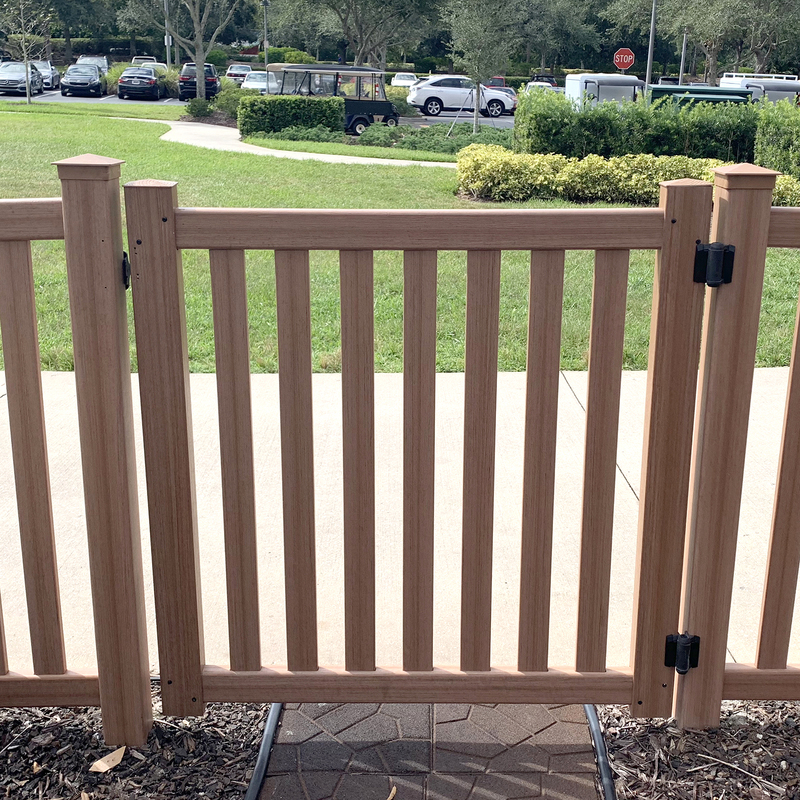 No problem, Baron vinyl fence is designed to look great on both sides of the fence, so your entire neighborhood will envy your maintenance free fence. Bufftech's Contemporary vinyl fence with a Cedar Select Finish is not only durable, but virtually maintenance free and adds value & classy appeal to any home. 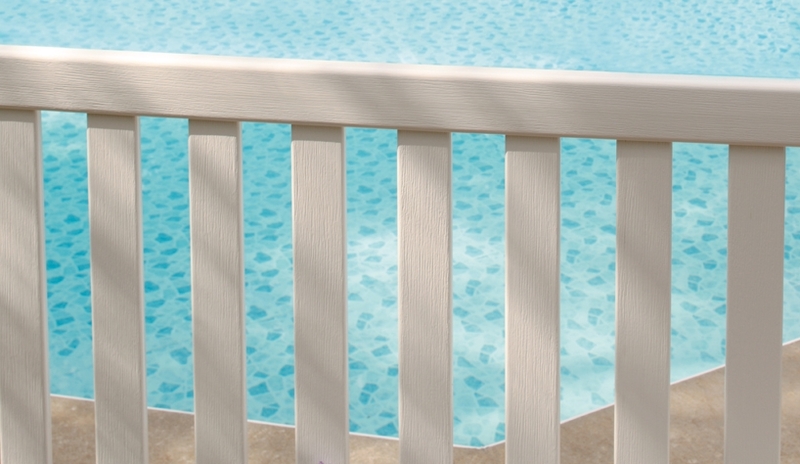 Baron vinyl fence is a beautiful addition to your yard to give it a whole new feel that's built to last a lifetime and will never need to be painted.